iPharmacy provides useful comparisons between pharmacy chains that can lead to significant savings for drugs necessary for treatment protocols. 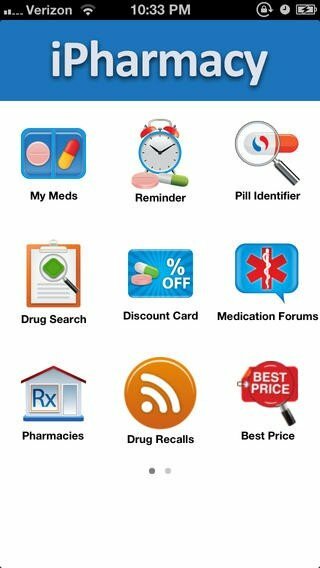 The app is easy-to-use and facilitates the refilling of prescriptions. 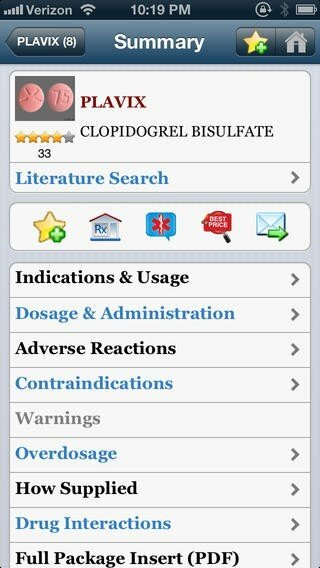 Additionally, iPharmacy is useful in viewing dosage requirements and side effect warnings.